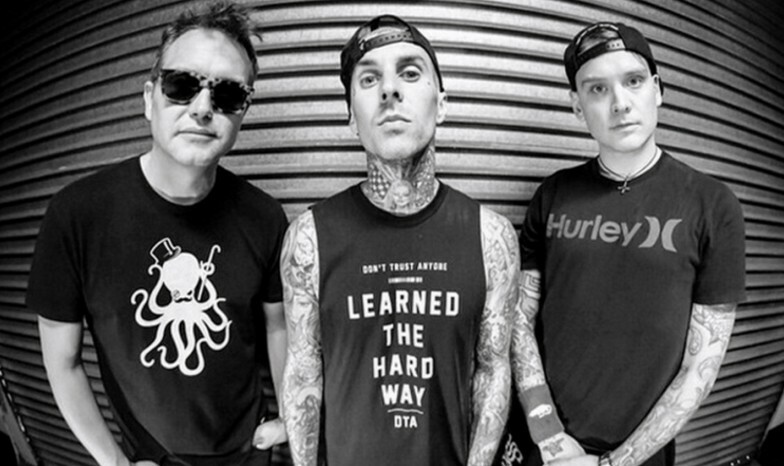 If you like your punk on the poppy side, today is your lucky day: Blink-182 is heading to Spokane in September for a show at Spokane Arena. Tickets go on sale May 6. The band will be joined at its Spokane show by A Day to Remember and All-American Rejects. The show is September 16, and tickets go on sale May 6 at 10 am, for $25, $50, $65 and $75.